Russian banks Sberbank and VTB, which last year announced plans for a joint regional start-up airline project, arguably inspired by president Vladimir Putin’s public criticism of underserved Russian regions and the low level of the population’s mobility, have now specified their likely roles in the project. 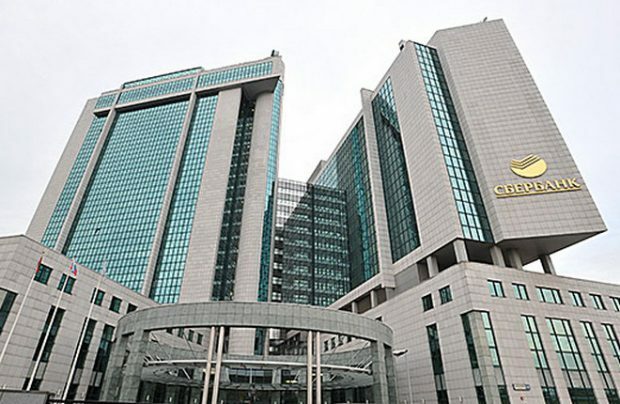 The capital ownership involvement of either bank has never been on the agenda, Herman Gref, head of Sberbank, Russia’s largest financial institution, revealed on the sidelines of the World Economic Forum in Davos. “We never discussed this [scenario] at all,” he stressed. “We are talking about financial instruments, namely leasing. We own [Russia’s] largest leasing companies [Sberbank Leasing and VTB Leasing] and we are willing to tackle the task jointly with the state – to purchase the fleet, to lease it and so on,” Gref explained to RIA Novosti newswire. He admitted that the endeavours connected with such a [large] scale [project] cannot be undertaken without the government’s leading role in what they would hope will be a state-private partnership type project. The required investment is estimated at US$1 billion. Andrey Kostin, the head of VTB, has also denied the bank’s possible involvement in the new airline’s capital ownership. In the meantime, the government has further signalled its support of a project that will provide affordable travel for the country’s population directly between regions, in contrast to the existing situation in which 75 per cent of flights are operated via Moscow. Aviation authority Rosaviatsiya has said there are ways to subsidise this start-up regional airline. Thus far, purely regional Russian air travel has failed to develop into a sustainable business and, with few exceptions such as Rostov-based start-up Azimuth Airlines, several smaller airlines have been forced out of the market. In his address last year to the Federal Assembly, Russian president Vladimir Putin suggested that, by 2024, more than half of all domestic air travel should be on direct flights – avoiding Moscow. It is thought that the president’s speech inspired Russia’s flag carrier Aeroflot to place an order for up to 100 Superjet 100 regional jets and also announce plans for the launch by 2023 of a network of domestic operations from three new regional bases across Russia: at Sochi, Yekaterinburg and Novosibirsk.